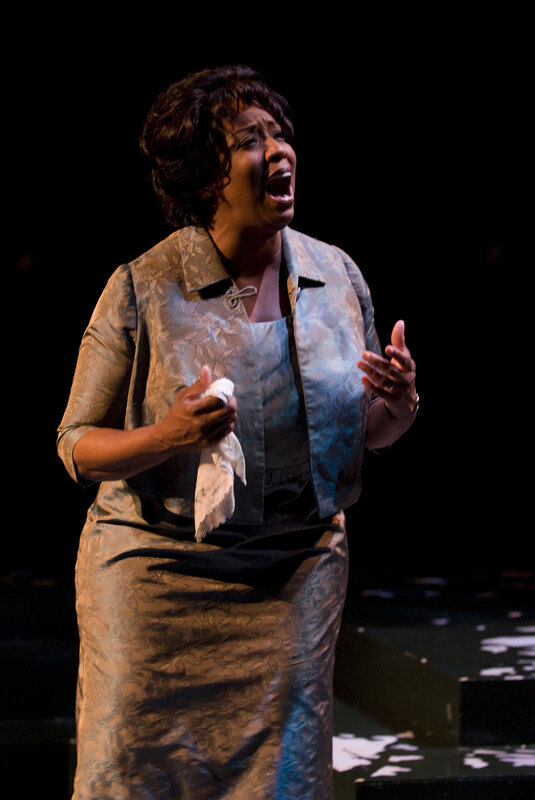 Chicago Premiere | Extended Through October 26! 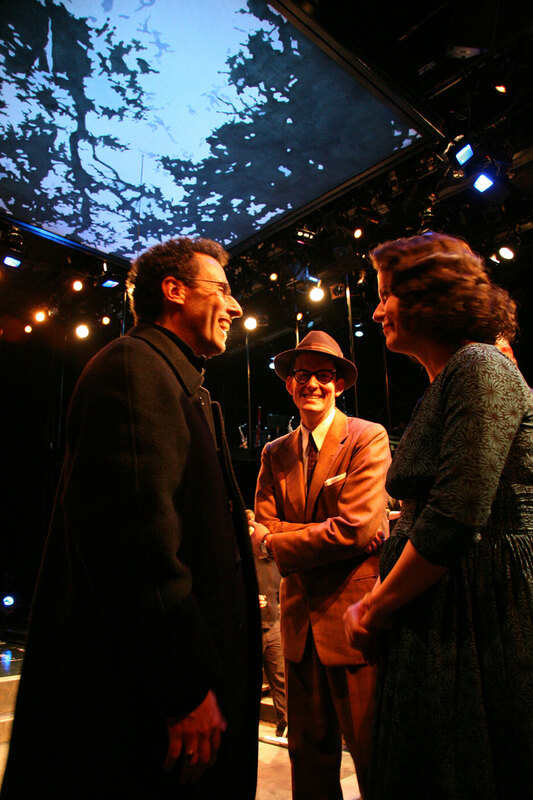 Playwright Tony Kushner (Angels in America) and composer Jeanine Tesori (Thoroughly Modern Millie) have elegantly crafted this bold and uniquely poignant musical. Kushner brings his remarkable literary talent to his first musical—there are no easy choices for the characters to make, and each role is fully realized, complicated and deeply human. The thunder of the civil rights movement and John F. Kennedy’s death reverberates deeply through the script, provoking all characters to see their lives in a new light. The coins that 8-year-old Noah leaves in his pockets are more than spare change to an African American housekeeper working in a Louisiana laundry room in 1963. This deeply personal story blends blues, gospel and traditional Jewish melodies in a breathtaking score.